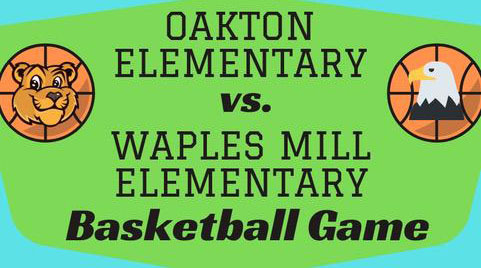 « Join the 2018-19 Oakton Elementary PTA NOW! In an interactive discussion that ranged from metal detectors to mental health, nearly fifty Oakton Elementary School (OES) parents, teachers and staff gathered to explore “Keeping OES Safe” at the September 6th PTA meeting. 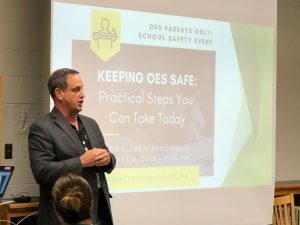 Participants heard from the Director of the Office of Safety and Security (OSS) for Fairfax County Public Schools (FCPS), Tom Vacarrello, who outlined the $4 million in security enhancements recently approved by the Fairfax County School Board. The Board approved eight security training positions, 18 psychologists and social workers for student mental health support and $1M to replace classroom locks. The new measures were the result of the FCPS Internal Security Review Recommendations, a wide-ranging overview of existing and proposed security practices at FCPS triggered by the Parkland, Florida, school shooting. 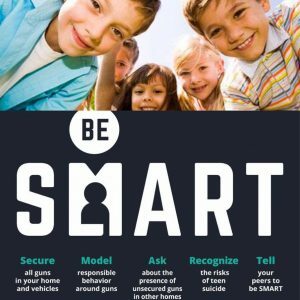 Attendees also heard from Jen McCarry of the Be SMART campaign, a program created to bring together all responsible adults to reduce suicides and the number of unintentional shootings that occur when children get ahold of an unsecured firearm. McCarry explained that each year, nearly 300 children age 17 and under gain access to a gun and unintentionally shoot themselves or someone else, and nearly 500 more die by suicide with a gun. 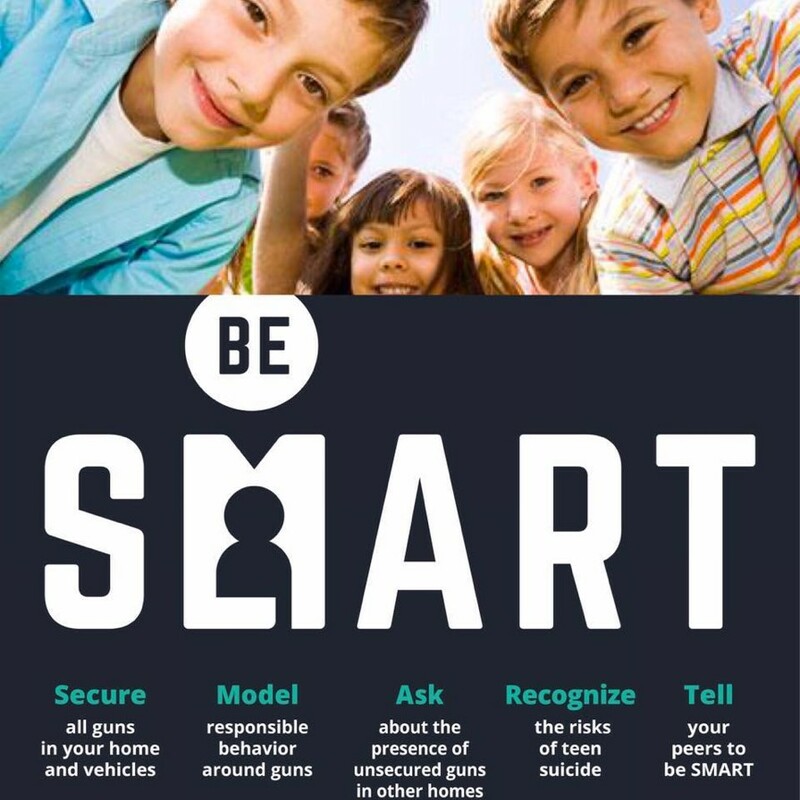 Be SMART says many of these deaths are entirely preventable with responsible gun storage. The campaign encourages five easy steps for keeping kids safe (see image). Parents can learn more at besmartforkids.org. 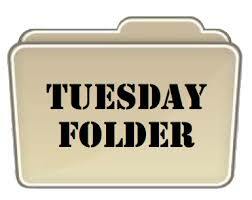 “Keeping OES Safe” was hosted by the Oakton Elementary School PTA.